Getting kids to eat their veggies is a challenge for a lot of moms. Some moms simply hide their veggies in the meat dishes to sneak some added nutrients into their child’s diet. This can be done in dishes like Lumpiang Shanghai or meatballs where the veggies are grated or minced and mixed with ground meat so that they would also look like meat. Another approach is to prepare veggie dishes with strong meaty flavors that even the picky eaters will love. 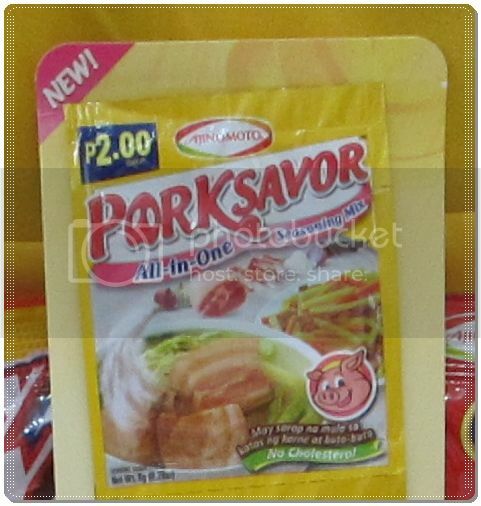 My newly discovered cooking buddy for this task is the PORKSAVOR All-in-One Seasoning Mix. The Lumpiang Ubod with ground pork is a good meal option for kids who are partial to meat dishes. It has carrots, heart of coconut palm or ubod, onion, garlic, and pork tightly packed in a fresh lumpia wrapper. The dish is usually topped with a sweet sugary sauce sprinkled with crushed peanuts and garlic. At first glance, the dish may look like an all veggie meal but with the help of PORKSAVOR All-in-One Seasoning Mix the meaty flavor of the dish was enhanced and made more delicious. This new seasoning from Ajinomoto is made from natural pork meat extract and bone broth plus added spices and flavorings for better tasting home-cooked meals. It has the natural meaty flavor of pork without the cholesterol. 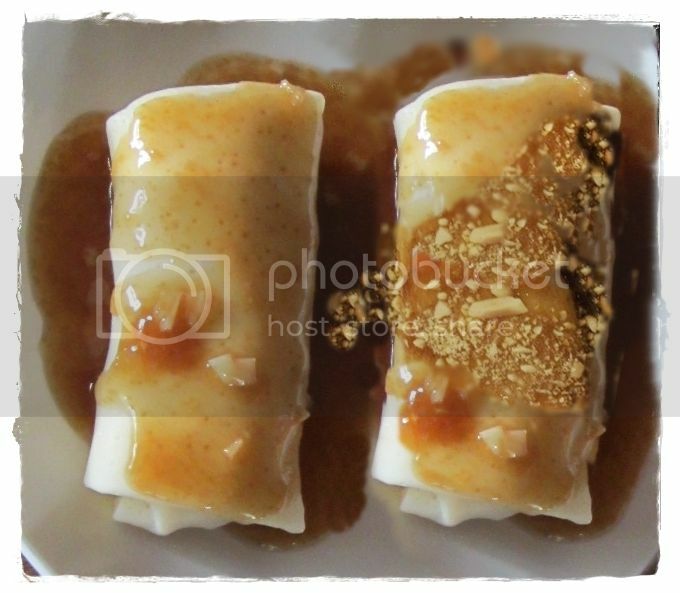 Once we got the kids to taste the Lumpiang Ubod with PORKSAVOR™ there was no need to prod them to finish their meal. It made them realize that veggies can be yummy too. As for me, I realized that my new cooking buddy just helped me create an economical and flavorful dish packed with protein, Vitamin A, Calcuim, Iron, and Vitamin C that the whole family enjoyed. You can try it too! 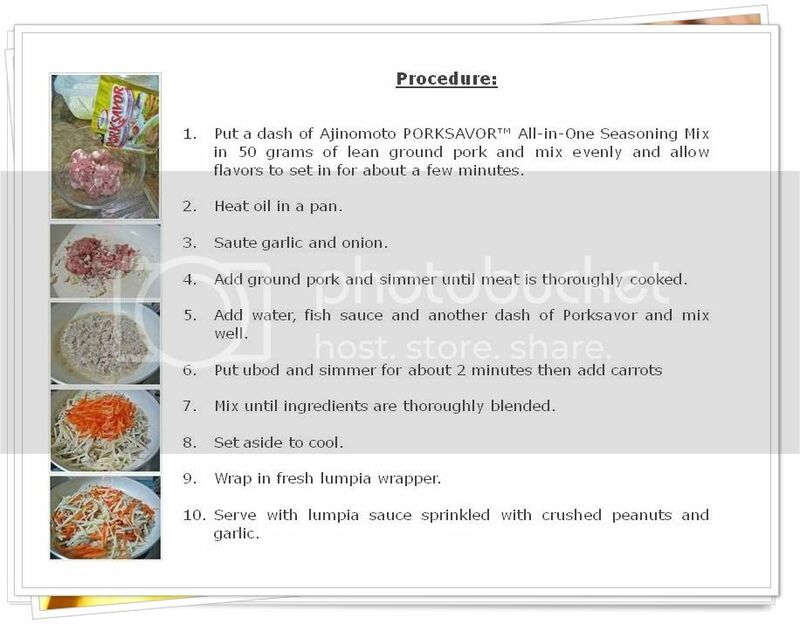 Here are the steps for a flavorful Lumpiang Ubod with Ajinomoto PORKSAVOR™.